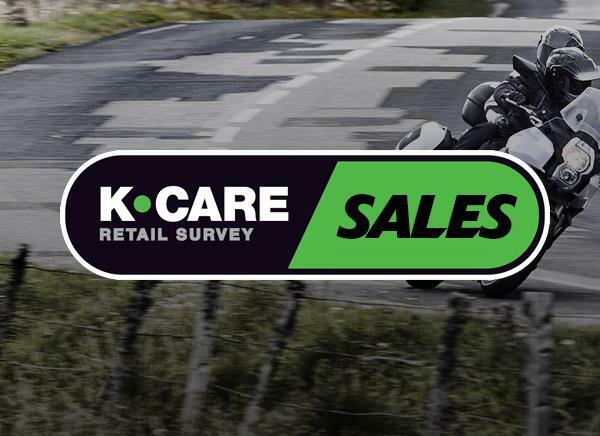 All new Kawasaki motorcycles are covered by 2 years factory backed warranty covering parts and labour as detailed under the terms and conditions of the warranty agreement (except Motorcross Machines). The warranty cover is transferrable from owner to owner during the warranty period, giving peace of mind when it comes to buying a new Kawasaki. 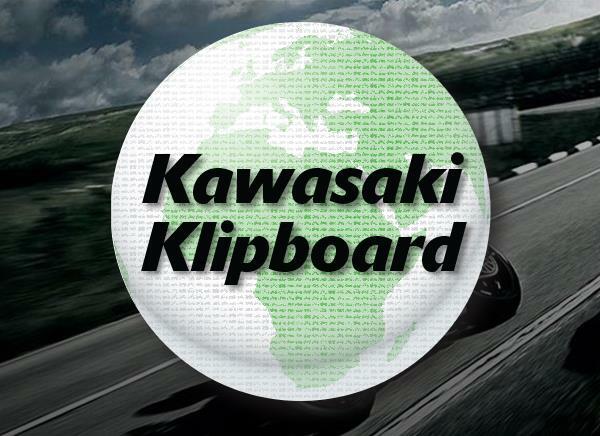 Full terms and conditions of your Kawasaki Warranty can be found in the Service Booklet which has been provided with your motorcycle. 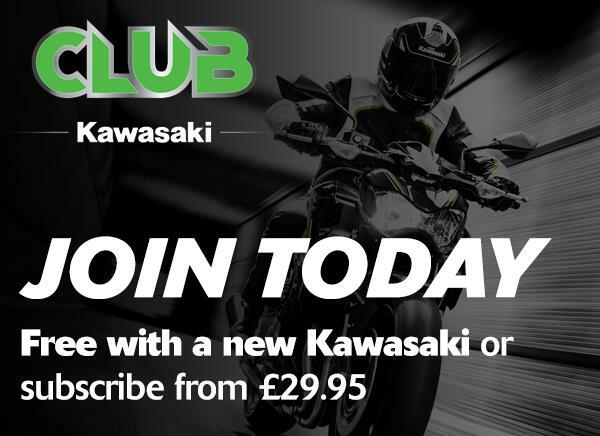 In addition, Kawasaki also offer a manufacture backed extended warranty programme giving you an extra two years warranty cover. 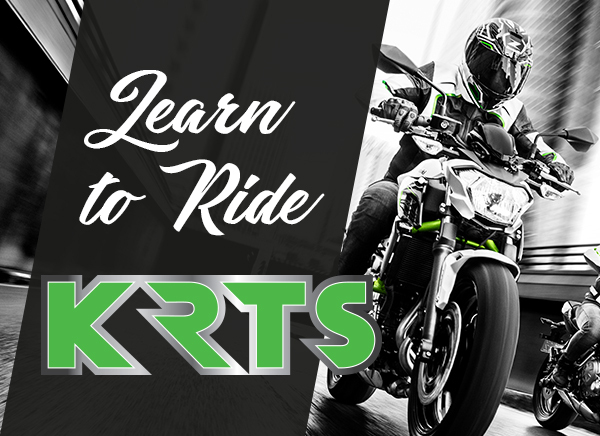 WarrantyPlus provides a new Kawasaki with 4 years manufacturer's warranty but can also be purchased within the first two years of owning a new Kawasaki. This unique benefit is not an insurance policy but the real thing. Read about WarrantyPlus from the link below to find out how to add this valuable benefit to your machine.